Find out more about Co-curricular activities offered at Maha Bodhi School. Watching for Signs of Distress in Children / Suicide Games and Online Media: What Should Parents Do? We would like to share 2 articles published on Schoolbag.sg (click here (1) and click here (2)) to encourage parents to have an open conversation with their children about their struggles, including pointers on watching out for signs of anxiety and distress. 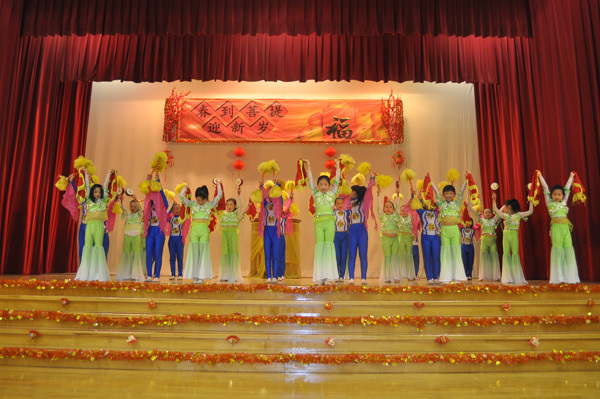 This year’s OPAC was held on 21 March. There were 44 recipients with aggregates of 250 and above. We are proud to share that 14.2 % of our MBS 2016 P6 pupils taking Standard Subjects made it to the top 10% of the nation for PSLE.